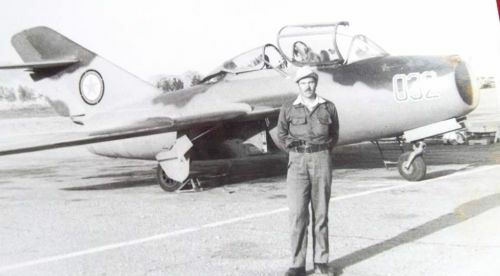 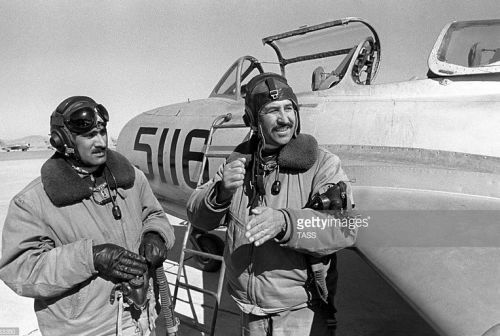 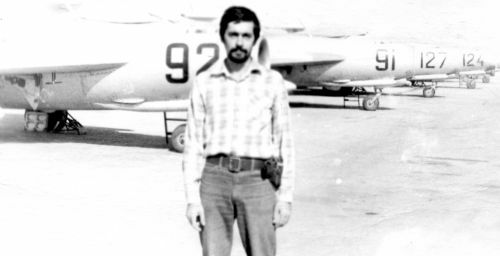 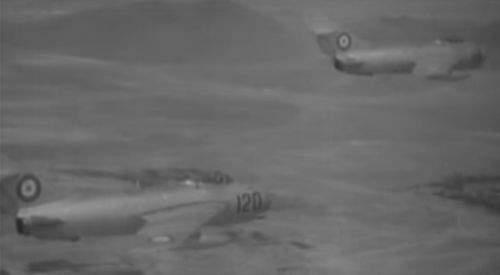 The Afghan Air Force received the first MiG-17F Fresco-C and MiG-17PF Fresco-D fighters in the middle of the fifties. 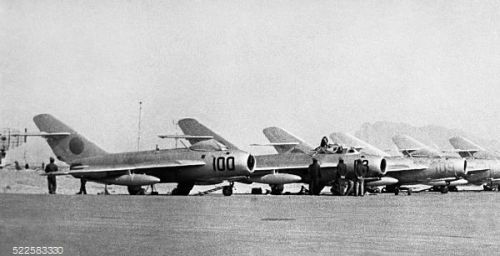 Then the Soviet Union delivered a second cargo, about eighty, former soviet MiG-17 Fresco-A and MiG-15UTI Midget jets to Afganistan in the early seventies. 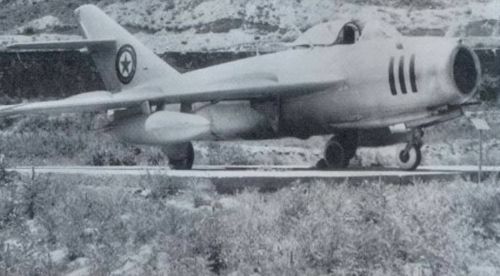 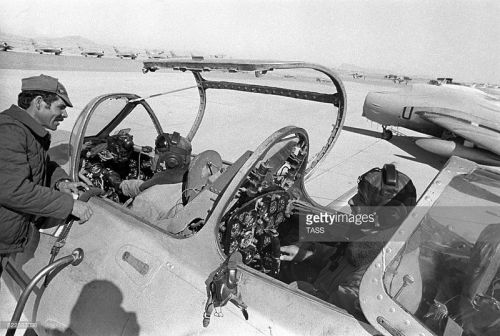 The Afghan Air Force withdrawn theirs MiG-17 Fresco fighters from inventory in the middle of the eighties. 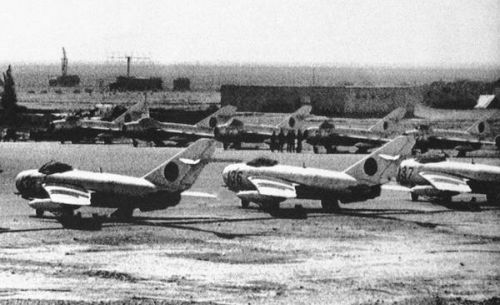 The 366th Fighter Air Regiment disbanded at Kandahar. 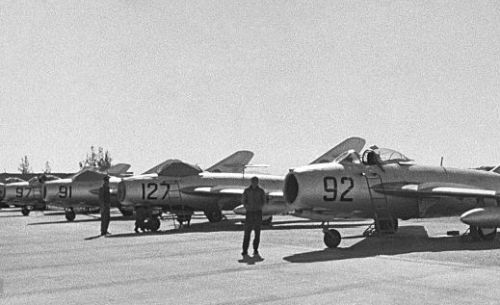 The veteran MiG-17 Fresco aircrafts were replaced in the in the eighties with the Su-7BMK/BKL Fitter-A (Sindand) and L-39C Albatros (Mazar-i-Shari) types.